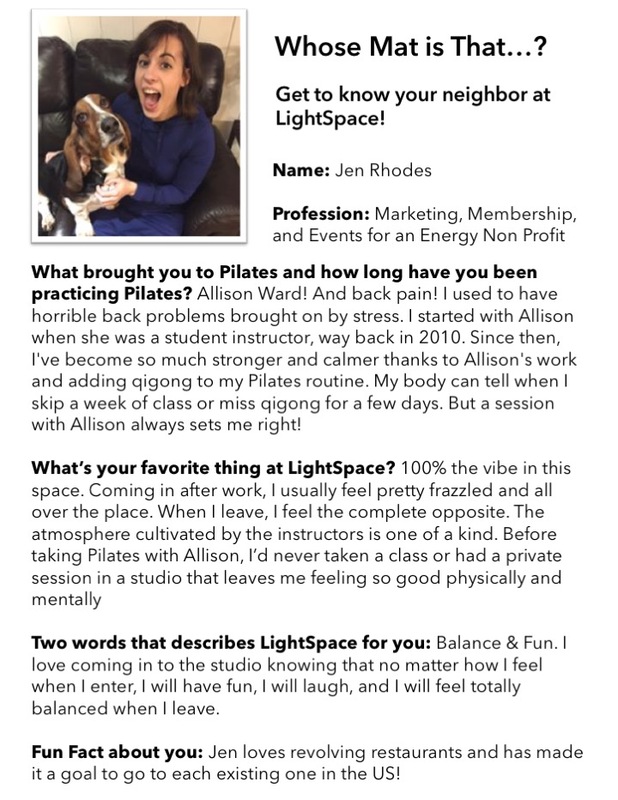 Check out the latest edition of WMIT at LightSpace – it’s Jen! March 27, 2017 in cool stuff, energy, pilates, studio news by LightSpace Pilates & Wellness, LTD.
Get that snow shovel back out…and don’t forget your posture! March 14, 2017 in cool stuff, pilates by LightSpace Pilates & Wellness, LTD. Remember that your form and posture are very important while shoveling snow! For those of you shoveling today, here’s a handy visual to help you. Take frequent breaks, and an epsom salt bath when you’re finished can help reduce soreness. Use two cups of salt per bath! This is your body. This is your body on stress. Any questions? 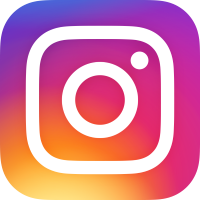 March 9, 2017 in cool stuff, energy, pilates, studio news by LightSpace Pilates & Wellness, LTD. Most of us are familiar with common stressors like work/school deadlines, being late, children, partners, parents, pets, illness……the list goes on and on.